DJ 24KRT was started in Delhi by Rahul, who has years of experience in playing great music for every function. Guaranteed to make the party come alive, he understands the kind of vibe you need for your event. He can provide you with the perfect soundtrack to your perfect night! He is committed to every aspect of his show and makes every moment count. His extensive repertoire and excellent audience rapport guarantee a fantastic time. DJ 24KRT is a dj based out of Delhi . DJ 24KRT's telephone number is 76-66-77-88-99, Facebook page is DJ 24KRT and address is New Delhi, Delhi, India. 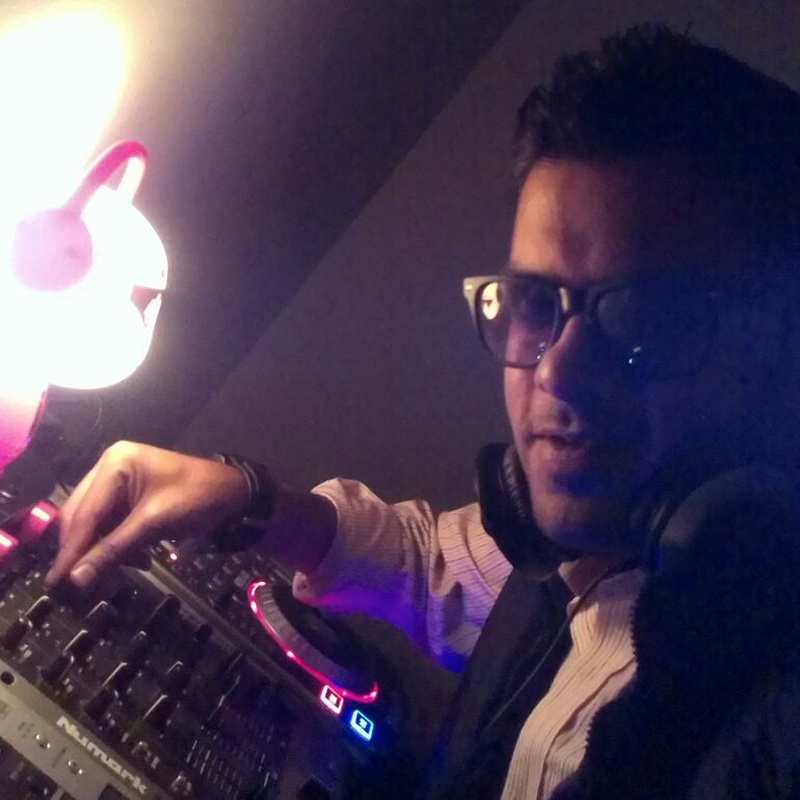 DJ 24KRT is mainly known for Wedding Reception, Sangeet, Cocktail and Other Social Events.. 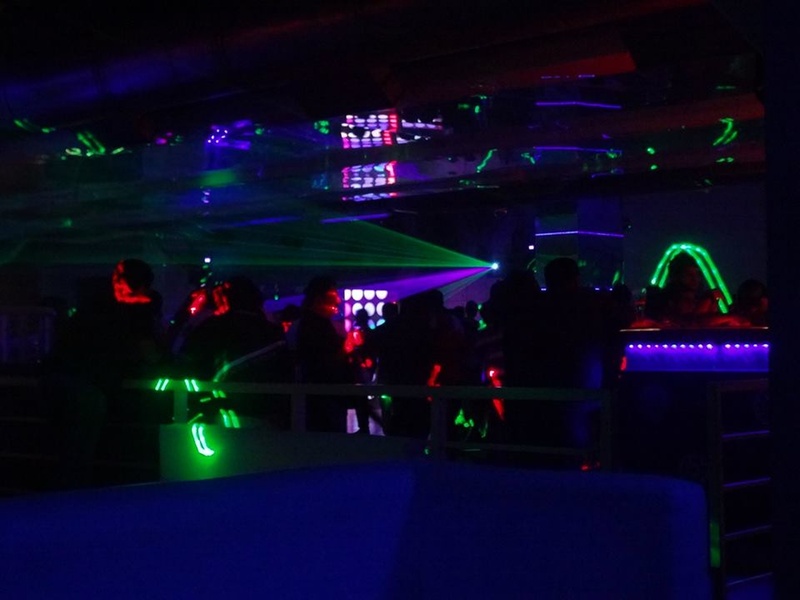 In terms of pricing DJ 24KRT offers various packages starting at Rs 15000/-. There are 1 albums here at Weddingz -- suggest you have a look. Call weddingz.in to book DJ 24KRT at guaranteed prices and with peace of mind.